The greatest wizard library in the magic community, The Downward Spire, has burnt down. 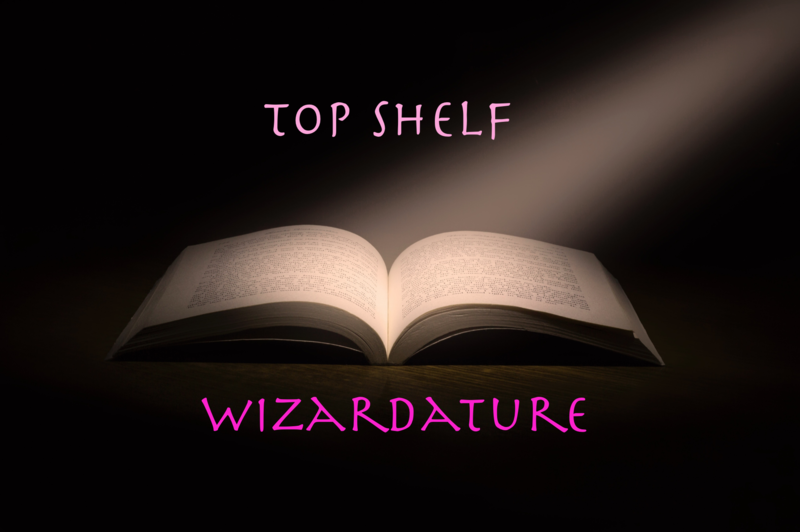 You and your fellow wizards have been brought together to make decisions about a couple of the books that ABSOLUTELY need to be stocked once The Downward Spire is rebuilt. This is a 4+ Player game about worldbuilding through the literature of the wizard world, as created by you!